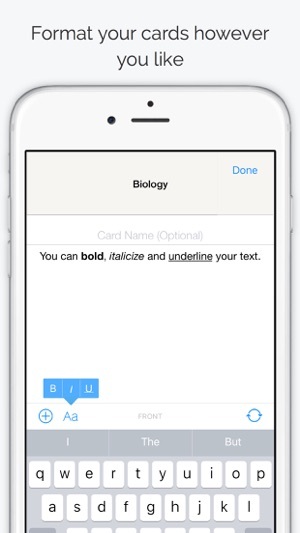 "Great flashcard app. 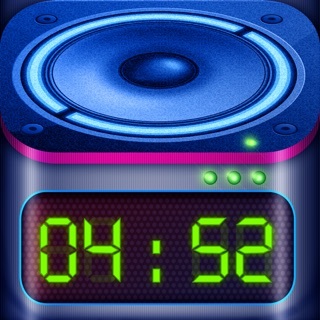 This is a really great app. It's easy to use and you can access your notes whenever you want." 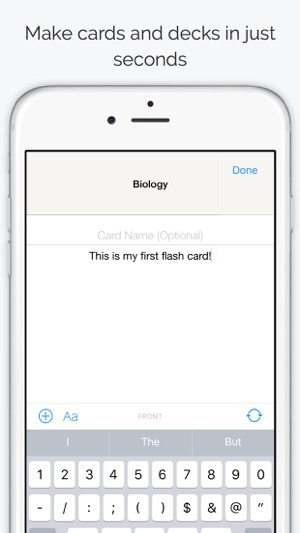 "Best flashcard app! This app is awesome, it allows you to make your own flash cards to prep with. I've tried several and this is the only one that works the way it's supposed to work. 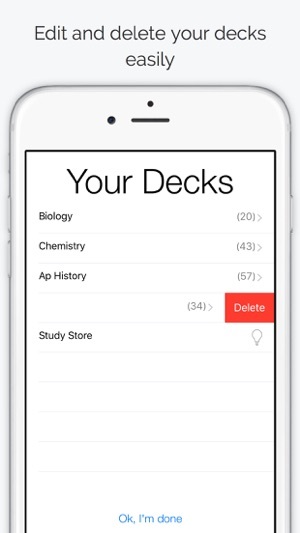 Great app to help you study or cram before a test!" "Awesome study tools! I always got so caught up in making paper flashcards that I never thought of using a flashcards app. It's really easy, Just type in what you want to say on the front and back of the card and that's it! The app is well designed and easy to use." "I teach highschool students and work part time at a local university, I recommend all my students to prep for tests by studying with this app, it's the best I've come across so far!" "Most of my students are now using this app in the classroom and at home as well to help prep for the ACT, SAT as well as assignments given in class. Thanks for making this!" Few bug fixes :) EMAIL US - apps@infinitewavemedia.com and request features, report bugs. 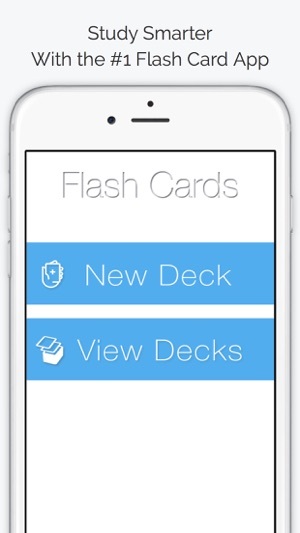 More awesome updates on the way :) from the #1 Flash Cards app! I needed to learn Italian phrases to enter act on my educational immersion trip which I’m still on an continuing to use the Flash Cards daily adding to my knowledge bank of Italian. I dried Rosetta Stone but their purpose is to teach you from the beginning not how to interact and speak with people and know phrases that one can use right when you get off the plane. I would asked Siri how to say things and Italian and I will copy and paste into my Flash Cards and order do have a basic conversation in Italian which has turned out phenomenal! I also used the flashcards for other subjects but after using them for Italian now I really see how good the Flash Card program app is! No matter what grade level even if you have a phone or tablet where you have restrictions put in place by parents for adolescence you could even practice your spelling words! Highly recommend! Not bad but could be a lot better. For one, I would like to be able to make the text larger. It's small and at the top of the card. You should be able to Center the text and have it much larger. I also wish you could choose what side of the card to study. 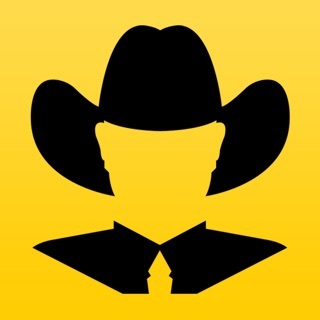 I use this app to learn Spanish vocab and it would be very helpful to be able to choose weather I wanted to study the front side, English to Spanish or the back side, Spanish to English. It only lets you start by seeing the front so that means I have to create double the cards in order to do both. There are many minor glitches as well. One being the bold font doesn't stay throughout the app. I have to keep going back and selecting bold font every time I switch decks or go back to edit or create new cards. All in all it's not too bad for free flash card app but there is no way I would pay $4.99 for the pro version, much to expensive for this app. Really ? 5 note cards ? I'm quite annoyed with this app. The moment I opened it there were several ads already and no way I could exit out of them. I had to wait for each app to stop before I could continue on. Then before I even started making the nite cards there was a limit.... Of 5 note cards... Really? Why would I pay for an app that I'm only using temporarily and when other apps allow you to make as many note cards as you need free... It's frustrating and quite annoying. If anything they should have highlighting effects or other special effects that you can buy to help improve the note card but, to charge for the note cards only? That's quite ridiculous. I don't normally write reviews but I had to with how annoyed I was with this app. Maybe if there weren't glitches as many ads and other factors I wouldn't be but to be frankly honest this app was a disappointment.